Enjoy three course pre-theatre dinner at Red Onion Restaurant. 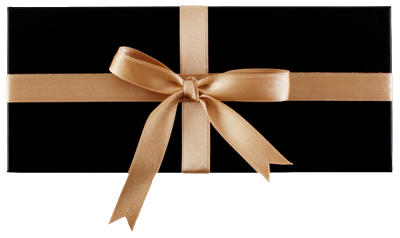 A delicious 3 course lunch with complimentary Prosecco is the perfect gift. * Some dishes may incur a supplementary charge. 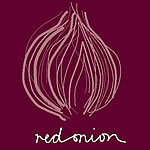 Enjoy a la carte set menu dinner at Red Onion Restaurant. The ultimate and most glamorous fish supper you’ll ever experience! Come to the restaurant to enjoy a spectacular king prawn cocktail followed by the last word in fresh fish n chips (haddock of course) and end with a stunning ice-cream sundae. All washed down with a bottle of Bollinger. Braw!